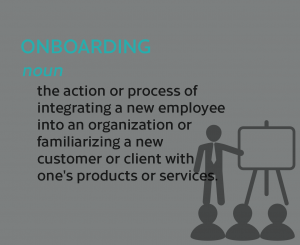 Onboarding is the action or process of integrating a new employee into an organization or familiarizing a new customer or client with one’s products or services. 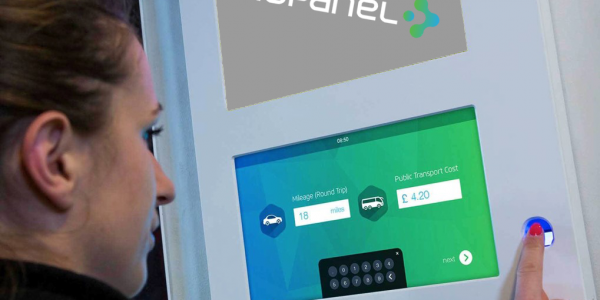 This can provide many benefits to both the employer and the employee beyond simply getting the employee up to speed with the business operations as quickly as possible. This gives the employee the tools, knowledge and goals that are both specific to their success in their new role and the new business they have joined. Starting a new job in a completely new business can be scary. The fear of being an outsider can be unsettling. Onboarding is a great way to introduce a new employee to every aspect/department of the business and allow them to understand how to business operates. 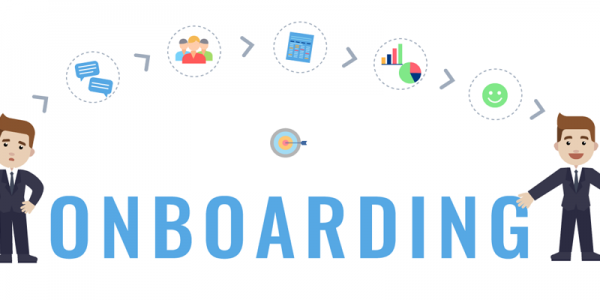 The obvious benefit of good onboarding is that new hires are ramped up to speed quickly and can start making good progress and contribute to the business as soon as possible. Positive onboarding experiences can create positive attitudes, the employees will feel high levels of support from the company and will hopefully (if done correctly) feel welcomed by the existing staff. This can potentially increase productivity and engagement in the workplace. Studies show that it can cost a company up to 40% of an annual salary to hire a new employee. A good onboarding process greatly increases the likelihood that a new employee will show up on their first day, stay over the first 90 days, and (once they are immersed in the company culture) become loyal employees. Onboarding is an employees first impression of a company and it is what they will take with them for the continuation of their career, so it is crucial it’s a positive one. Employees who are involved and engaged in the business from day one are more likely to exceed expectations, meaning your entire office can get more done. Research shows that the most engaged employees are the ones who have strong connections to their co-workers and managers. The most important part of onboarding is to treat new hires as people rather than simply a commodity or money making machine. After the process of onboarding, it is still essential to ensure as a company that you’re investing in the constant development of employees and making sure company culture is always positive. 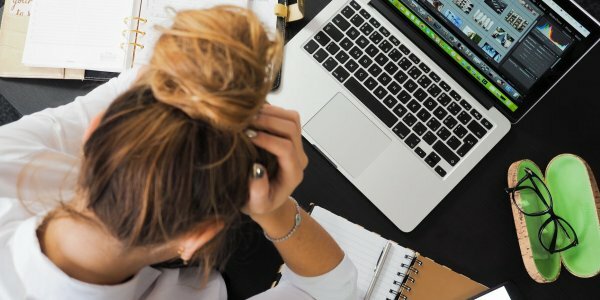 This includes creating employee engagement programmes, health and wellness programmes and promoting a positive work-life balance for all employees.